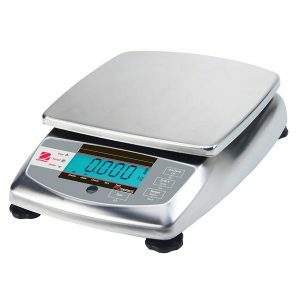 Bench and floor scales, with column, characterized by multi-function weight indicator, hard and sturdy structure and stainless steel loading surface. Easy to use and versatile, guaranteeing precision and reliability. Particularly suitable for industrial and commercial use. 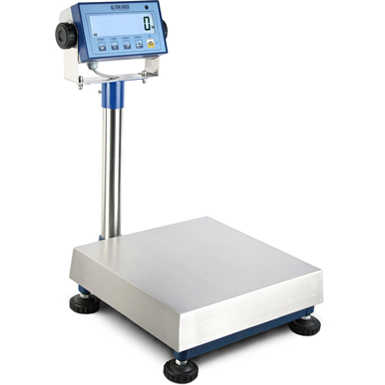 Available also in CE-M approved version according to OIML R-76 / EN 45501 standards. 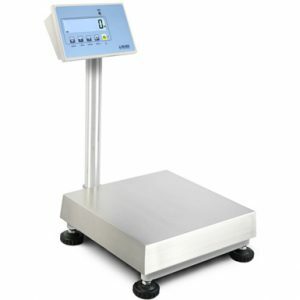 Weight indicator with ABS case, 25mm back-lit LCD display with 6 high contrast digits and icons for showing the active functions. 5-key functional waterproof keypad. Functioning with an aluminium load cell, 3000d approved with IP65 protection degree. – 700 mm in the “X” and “E” models. Power supply: 4 AA batteries or 230Vac power supplier. The “alibi memory” function is available in combination with the required operating mode and it is activated automatically when installing the relevant optional board. 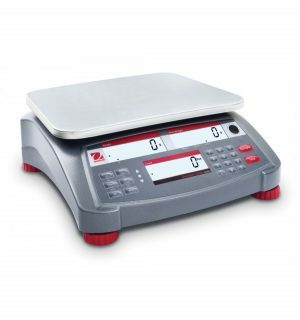 Click here for WALL-E bench or floor scales data sheet…..